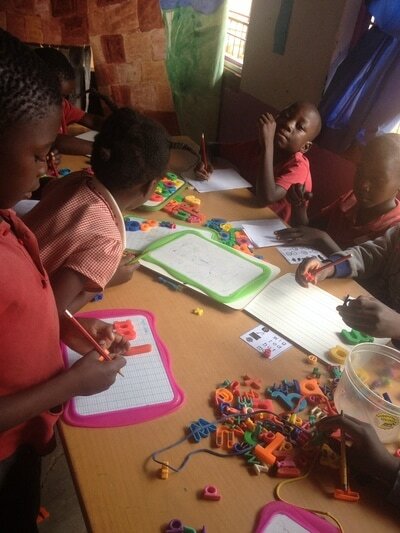 Reception class is a mixture of nursery and reception level children, taught by Teacher Anna. 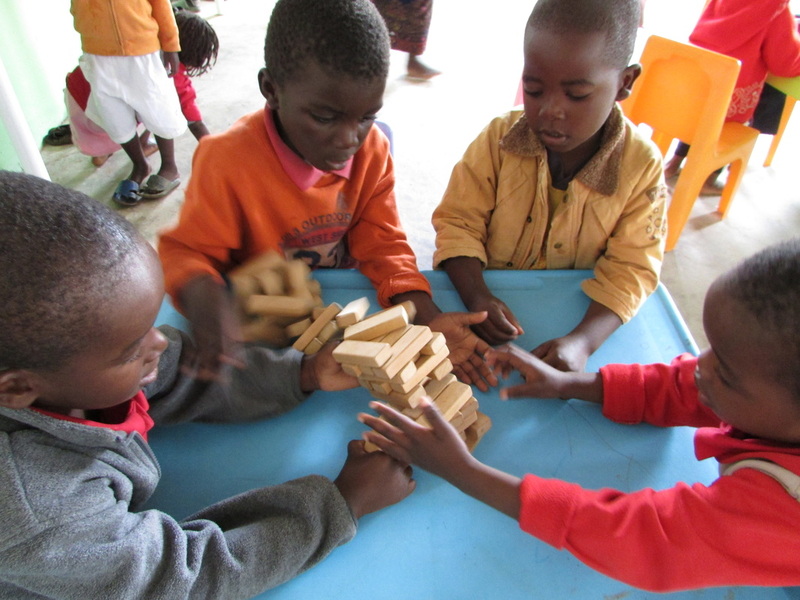 The ages range from 3 - 7 years old. 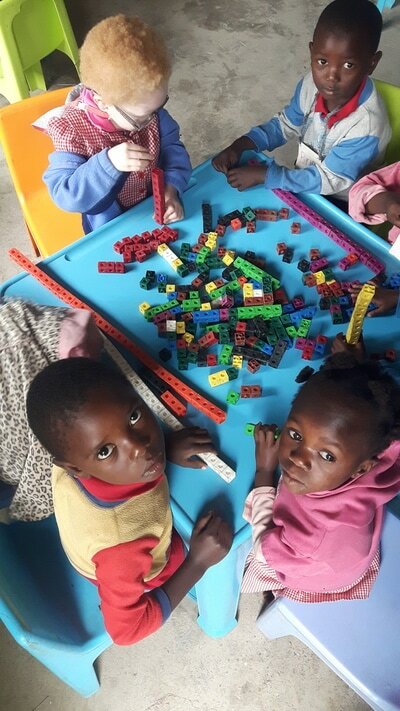 Children are expected to complete 2 years in this class. Most of the activities are play based as children have had very little experience of toys and games in their homes. 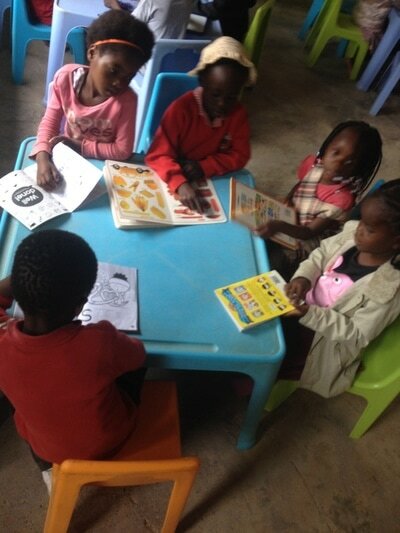 They also begin to learn numbers and sounds for reading. This class is taught mainly in Nyanja however the children are beginning to learn some basic English words. 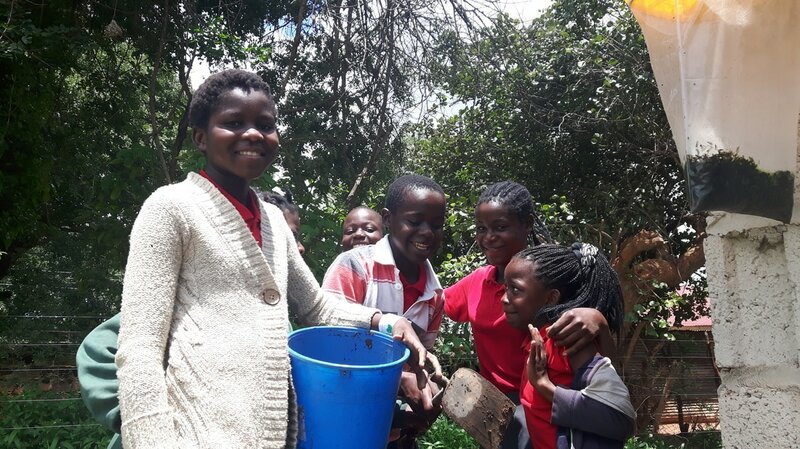 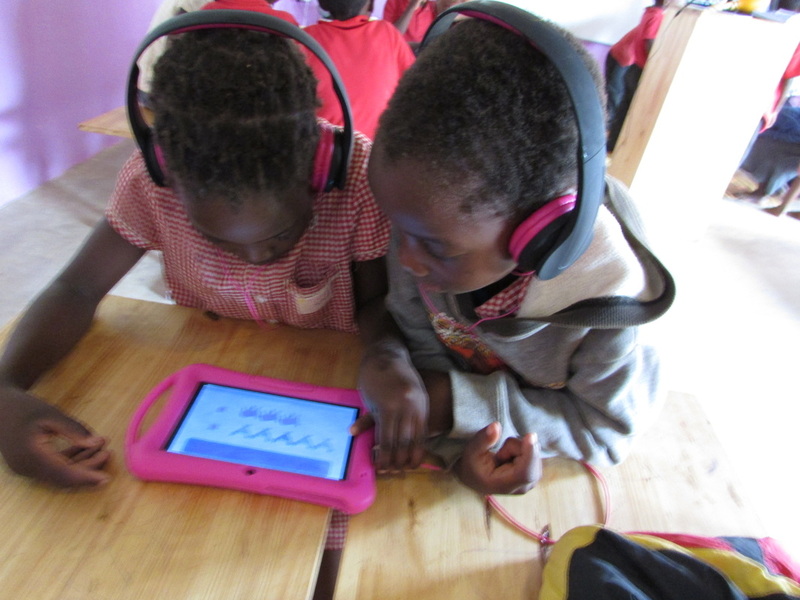 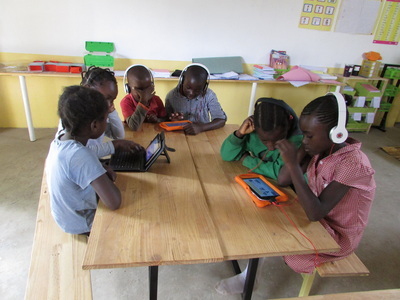 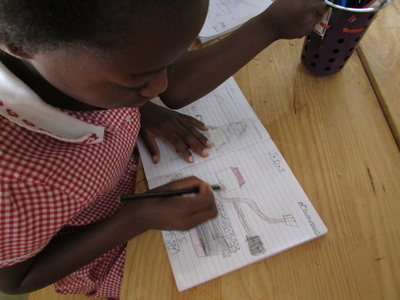 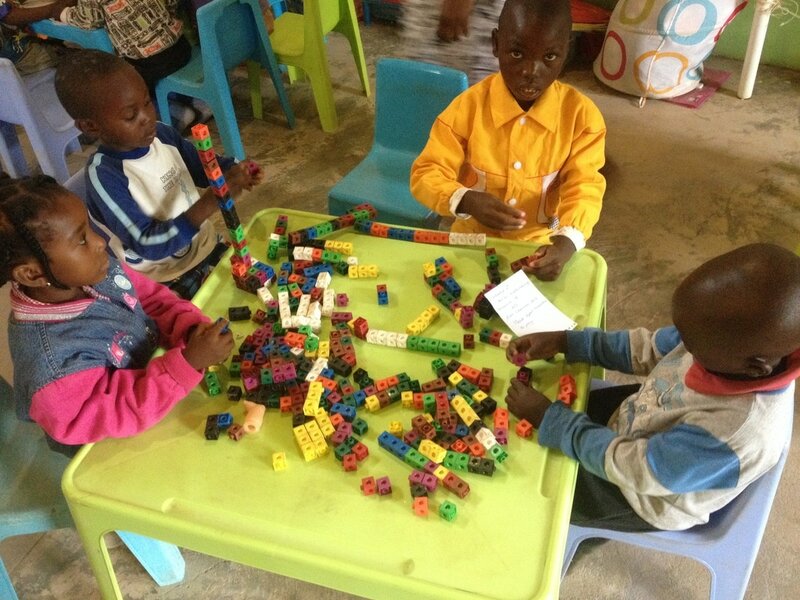 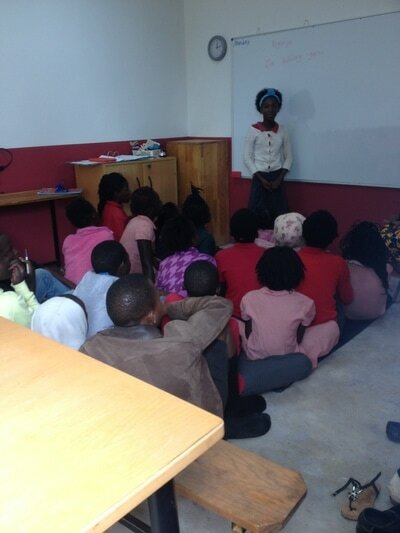 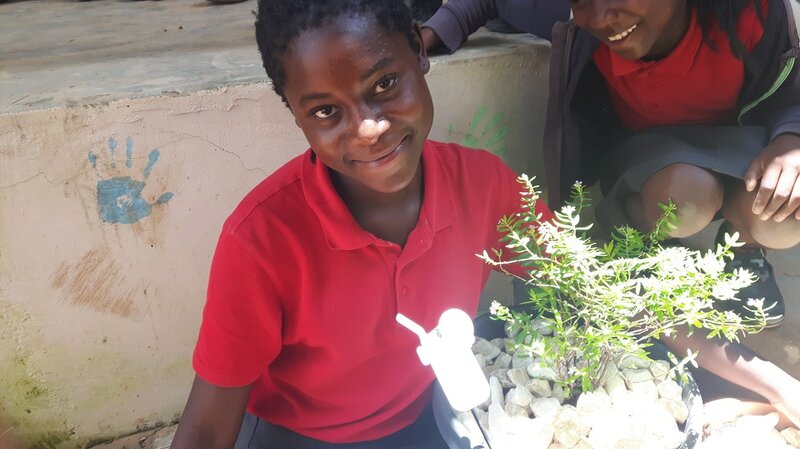 Grade 1 is taught by Teacher Diana who has been at Taonga School since October 2013. 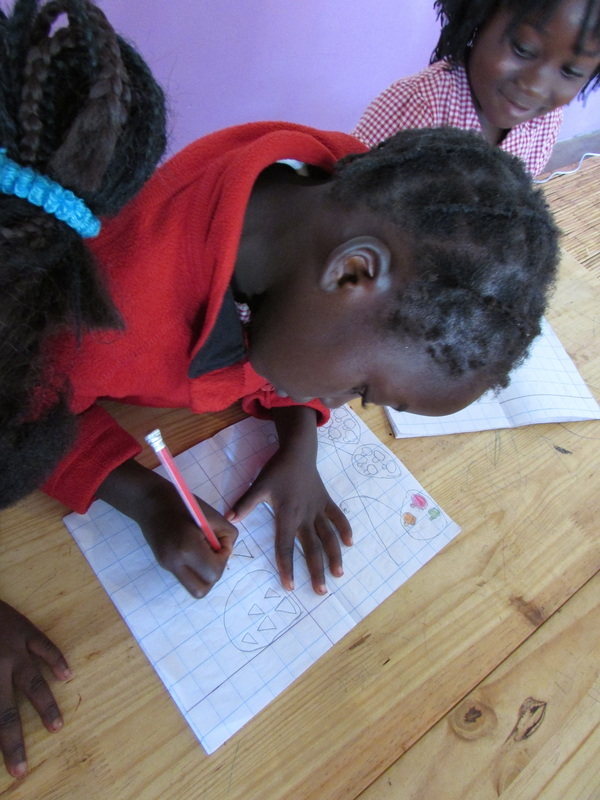 Some of these children came from Reception class last year but many of them are new to the school. 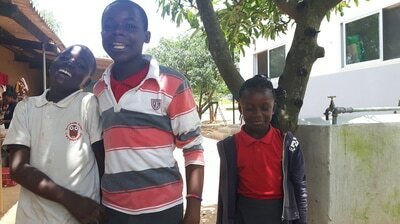 They range in age from 5 to 13 years old. 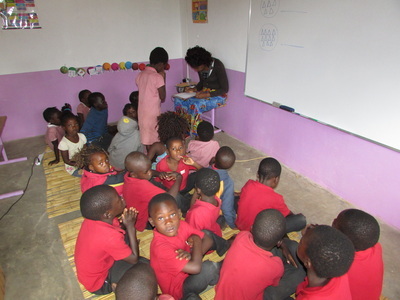 Grade 2 is taught by Teacher Noah. 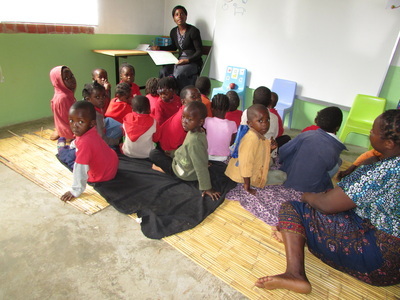 The children in Grade 2 are taught in English for the majority of their lessons and are aged between 6 and 14 years old. By the end of Grade 2 we aim to have all of the children reading fluently in English. 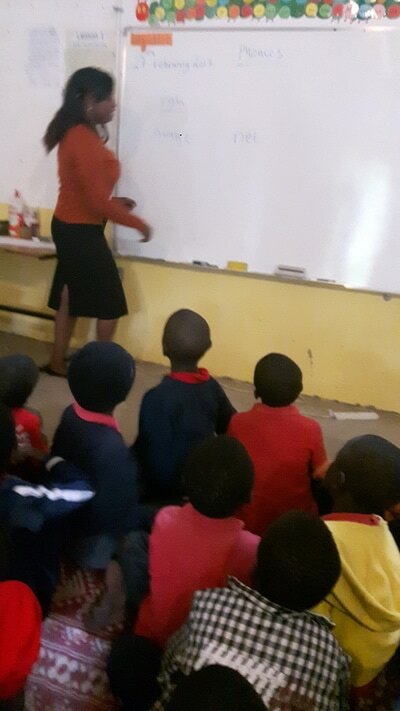 Grade 3 is taught by Teacher Stella. 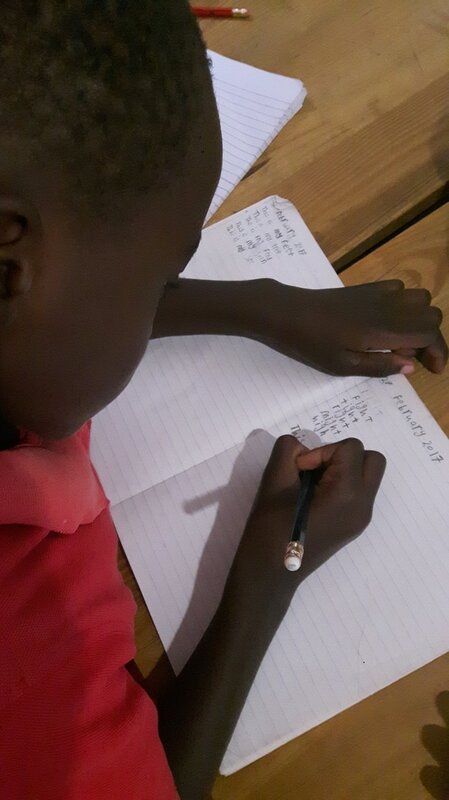 All of the lessons for Grade 3 are in English. 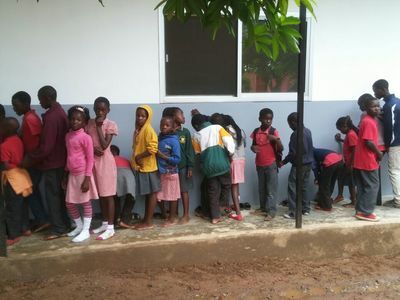 The children are enjoying being in the new classrooms that were build in December. 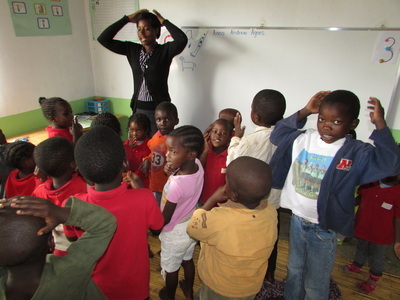 Grade 4 is taught by Teacher Angela. 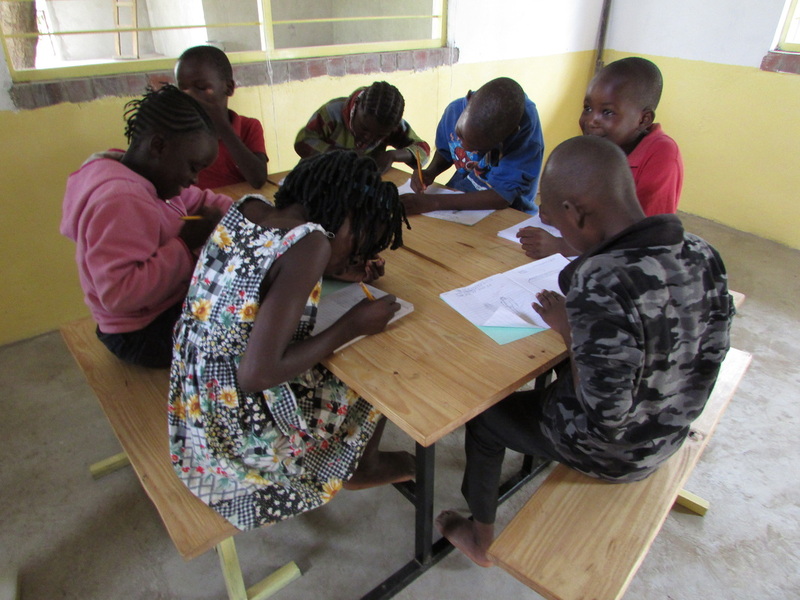 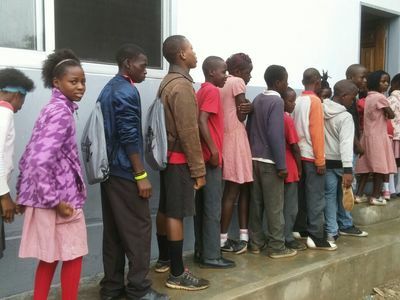 Some of the children in this class have been at Taonga School for 5 years, others have only just started. 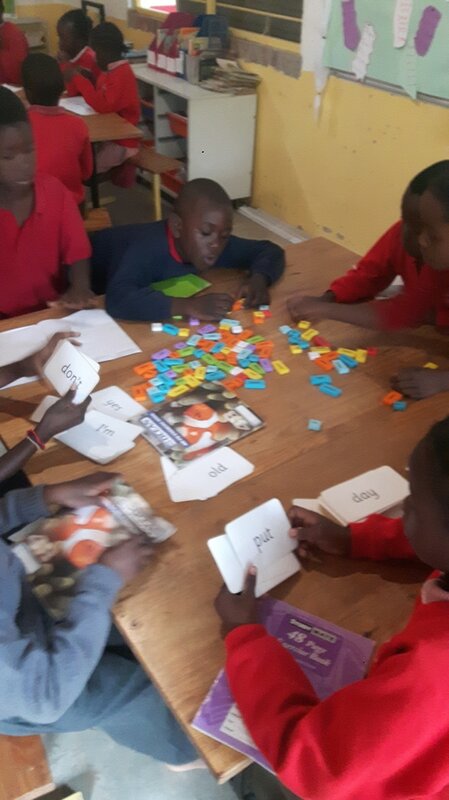 Some of the children are fluent in reading and understanding English, others are only just learning basic vocabulary. 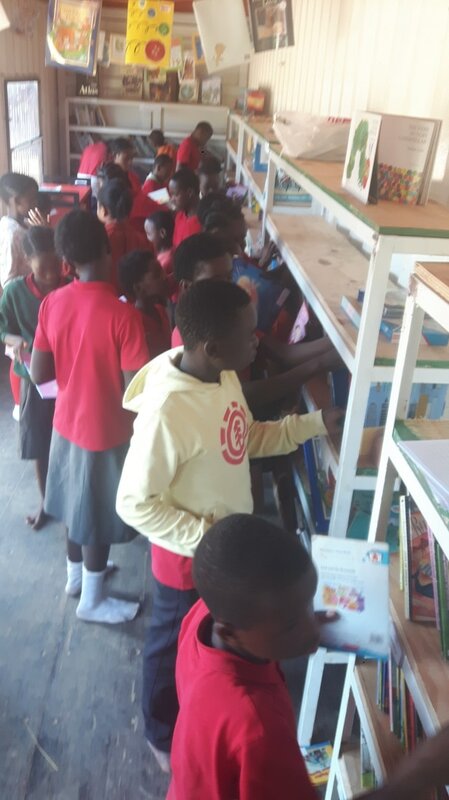 They are all keen to read and learn.